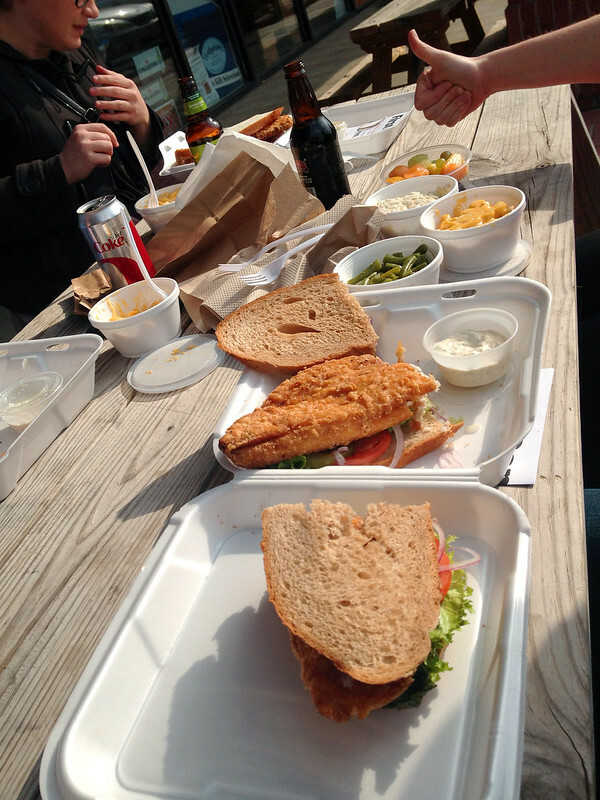 Check out our recommendations on which tri-state fish fries are the best catch and which should be tossed back. 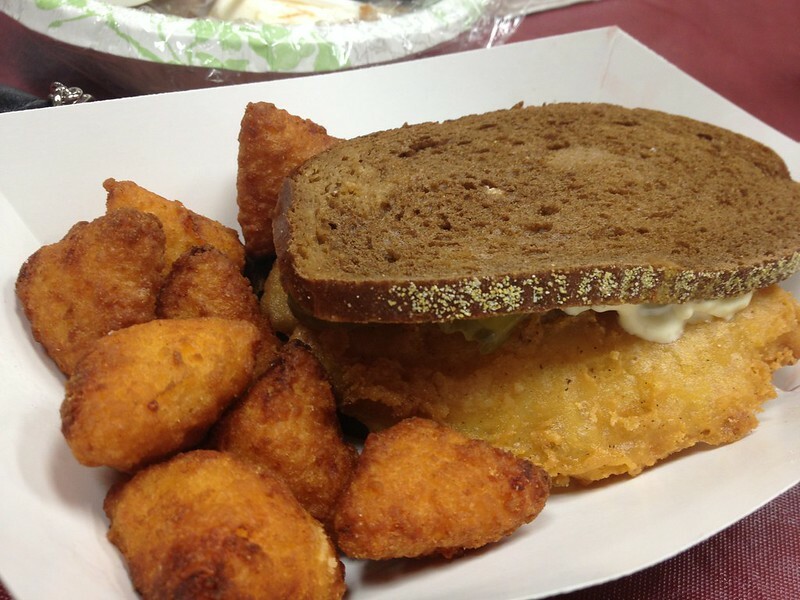 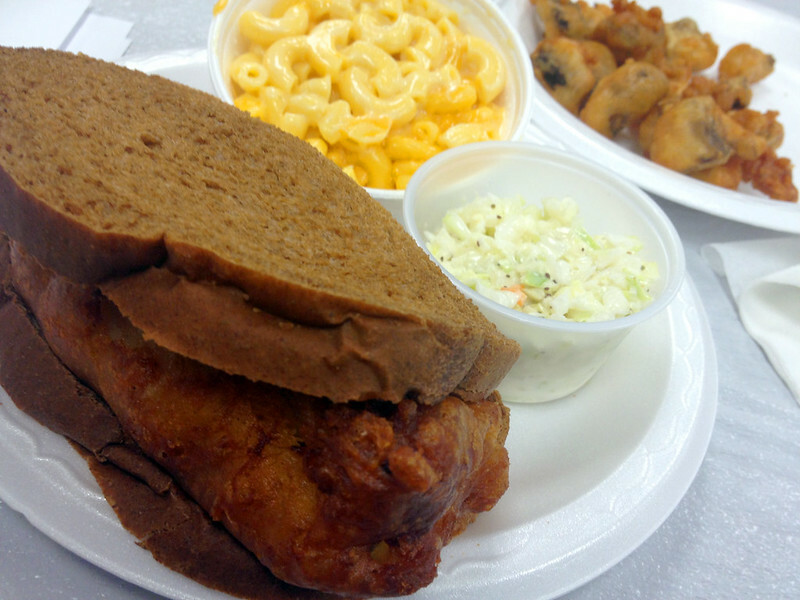 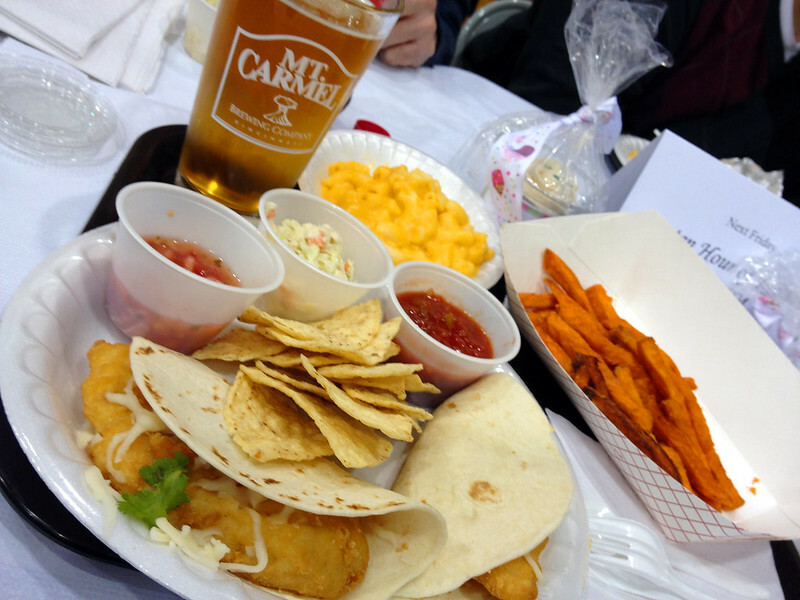 Stay tuned for #FFFCincy posts on social media, updates about 2014 fish fries, as well as our weekly feature on WCPO Channel 9! 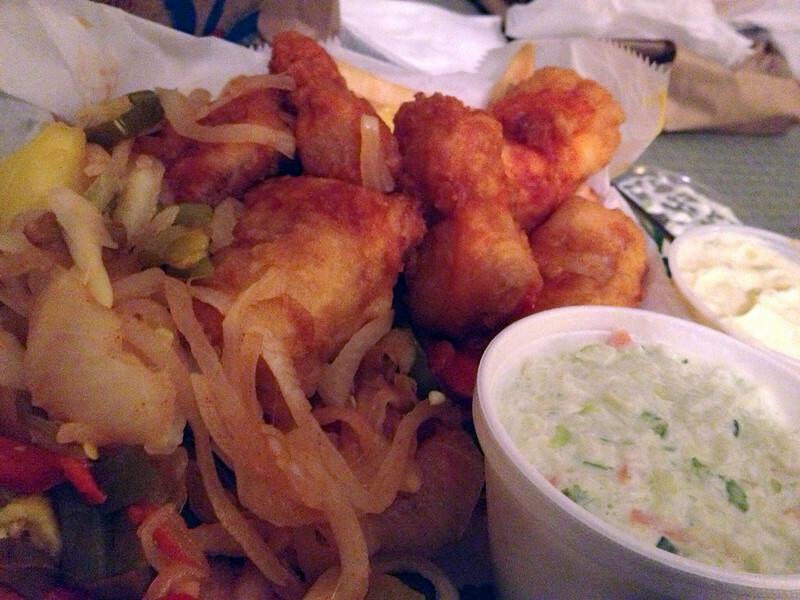 Fried Cod doused with hot sauce, peppers & onions, homemade tartar sauce, plus a side of coleslaw. 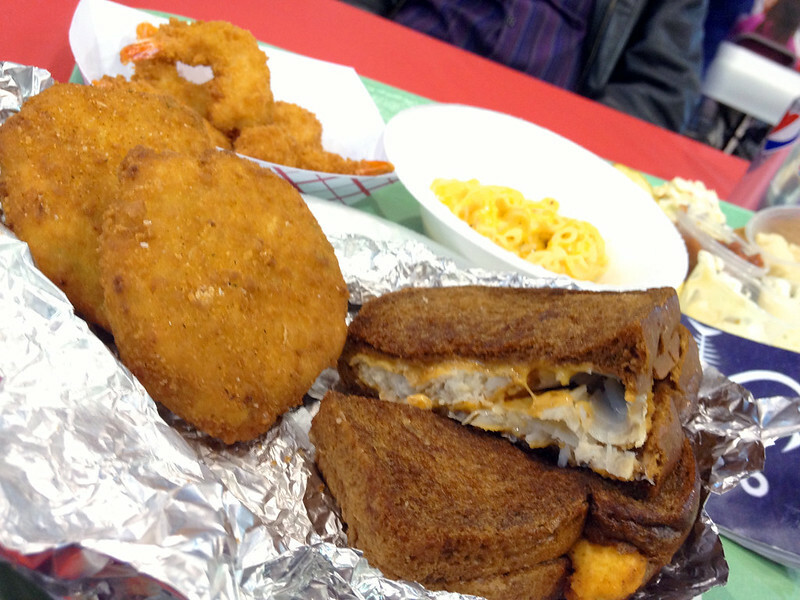 Crab cakes, fried shrimp, mac n cheese, coleslaw, and The Tommy Boy Sandwich.